*1: Please set the proportion of PAY eligible to receive 0.5% ETH rewards, which is (Total Amount of PAY Issued) x (Proportion of Eligible Wallets*1). 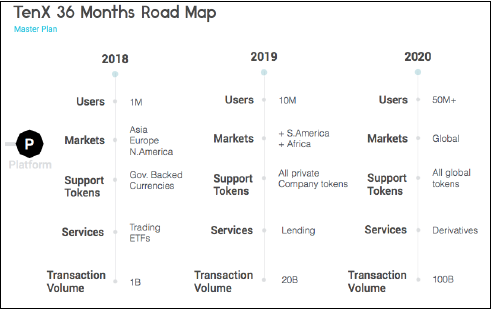 By doing this you can exclude the amount of PAY held by exchanges or TenX. The PAY token is a loyalty program and is not intended to be a security or any other type of regulated product. Therefore, TenX would not promise to distribute any rewards, and PAY token HODLers should not expect to receive any rewards. This tool is just here to help you forecast how much ETH you might receive, if 0.5% of the total payment volume through TenX debit cards was distributed to PAY HODLers. You however should not expect to receive such amount (or any other amount as the rewards). 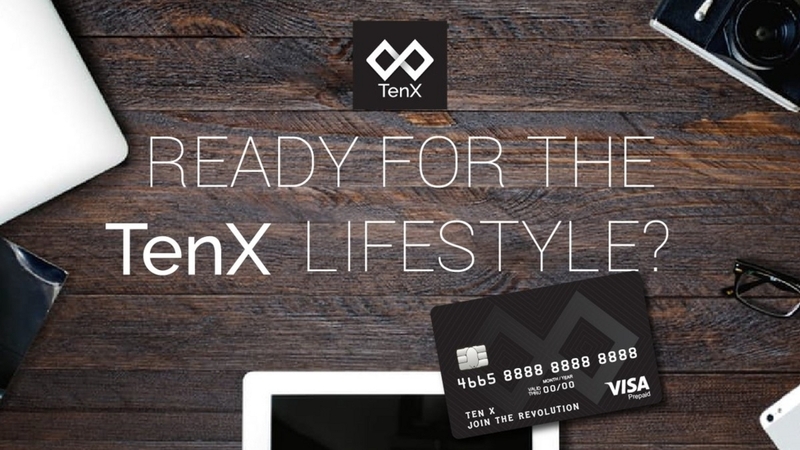 This tool has not been or will never be intended to be endorsed officially or unofficially by TenX. Cryptocurrencies are getting increasingly popular in Japan. Each coin, like Bitcoin and Ethereum, has its own Japanese community. MonaCoin, the very first crypto from Japan, has a very strong community which greatly contributed to its recent price surge. Many community members are not only investors but also coin enthusiasts, and often participate in many activities related to their coins. Just like developers and miners, user communities also have a strong influence on the growth of cryptocurrencies. To break into the Japanese market, we launched our community website. It’s written in Japanese and will also function as a helpdesk. Many Japanese people have difficulty understanding English language, so an environment to be able to ask questions in their language is very important. We will add more and more great contents in the future. In tandem with this blog, our Community website transmits useful information on TenX to the masses in Japan. A number of people supports our community activities, and all of them currently act as volunteers. However, there will be occasions when we need some funds. Therefore we created a token called TXJP to facilitate donation to TenX Japanese Community. Your donation will support our various community activities. TXJP’s consensus algorithm is “Proof of Thanks”. The token is built on the heart of gratitude. The amount of this ERC20 (EIP20) token you receive is calculated using the following formula depending on what you donate: 1ETH=100TXJP, 1PAY=1TXJP (slightly more value if you donate in PAY). There is no particular usage of TXJP token. If this scheme becomes successful, we may be able to create some value to the token in the future. But in the meantime, please do not expect any financial returns from the token. Consider it as our feeling of thanks in return for your donation. The objective of TenX Japanese Community is to make full use of personal skills, characters and knowledge of each member, closely work together within each member’s capabilities, and achieve a single goal, the success of TenX. We hope TenX communities in other countries also engage in similar activities to bring more excitement to TenX. My blog participates in a competition on a Japanese crypto blog ranking website. The higher ranking my blog achieves, the more attention TenX will get. Click on the icon below to upvote my blog!